So often we hear students say, "I don't know what to write." Does it have to be this way? Absolutely not! With proper prewriting and scaffolding, we can avoid these dreaded sentiments. 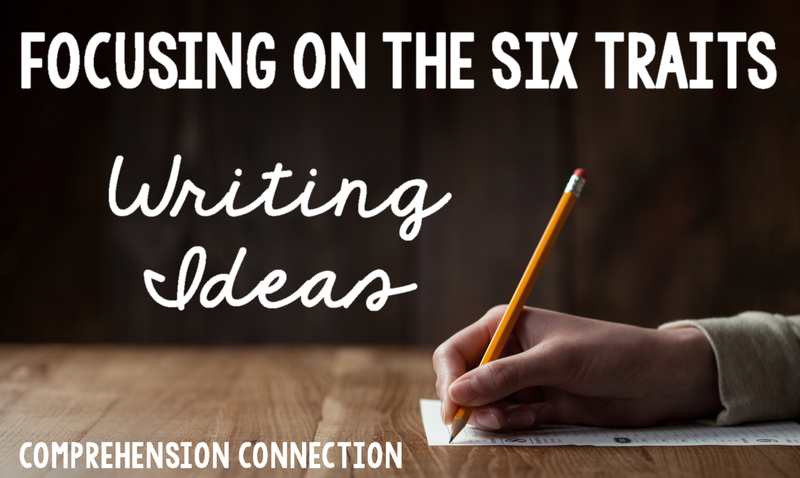 In this post, I am going to share with you one of my favorite mentor texts for building writing ideas as well as other book titles you might use to spark a little writing magic with your students. 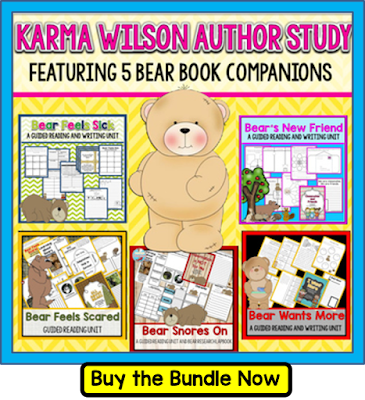 The Bear books by Karma Wilson work very well for modeling a central idea. Each has a focus...dealing with sickness, what makes you scared, developing friendships, and needs versus wants. I chose Bear Wants More for this modeling lesson. In this book, Bear is coming out of hibernation and is really hungry! There are lots of facts related to bears shared in this book, and I think it'd work well for introducing bear research. Using this flipbook, students can begin to record information they learn from the book. Once finished, the remaining parts can be completed with other sources in true research fashion. To download the flipbook, simply subscribe below and you'll be directed to the link. One suggestion with this writing project would be to move to another animal after doing shared writing for the first topic. 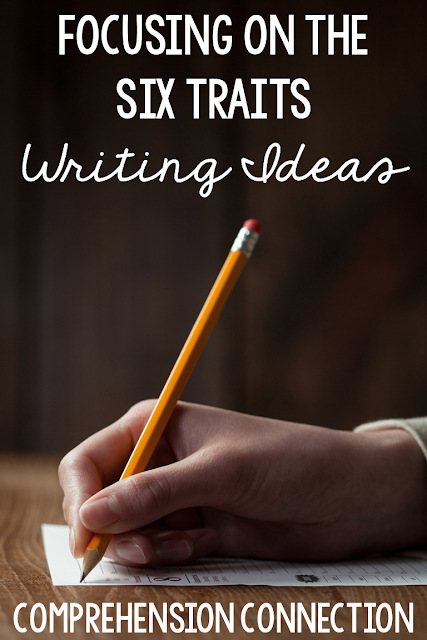 We all know practice makes perfect, and this is most definitely true with writing. My students always need to write more than one research paper to understand how to do it independently, but they also need lots of modeling. One of my favorite ways to build writing ideas is to use writing folders. You can use dividers and the pockets in the folders to mark sections for anchor charts or handouts, drafts and writing idea work, work in progress, and completed work. Writing folders are very helpful at conference time to show writing progress AND it keeps your kids organized. Some teachers find three prong folders useful while some prefer binders. It really is teacher preference. I would suggest keeping mentor texts in a "featured books" area. These books are your exemplars showing what you want kids to follow. You might use sticky notes with them to point out features kids should copy. When you share the books, photograph the pages and project them for better analysis. With writing, I prefer a workshop model. Kids need to have work in progress all the time. I suggest using mini lessons based on what you're seeing in your students' work and based on your writing standards. Always remember that when you're building writing skills, you're reinforcing reading skills by looking at literature through a different lens. 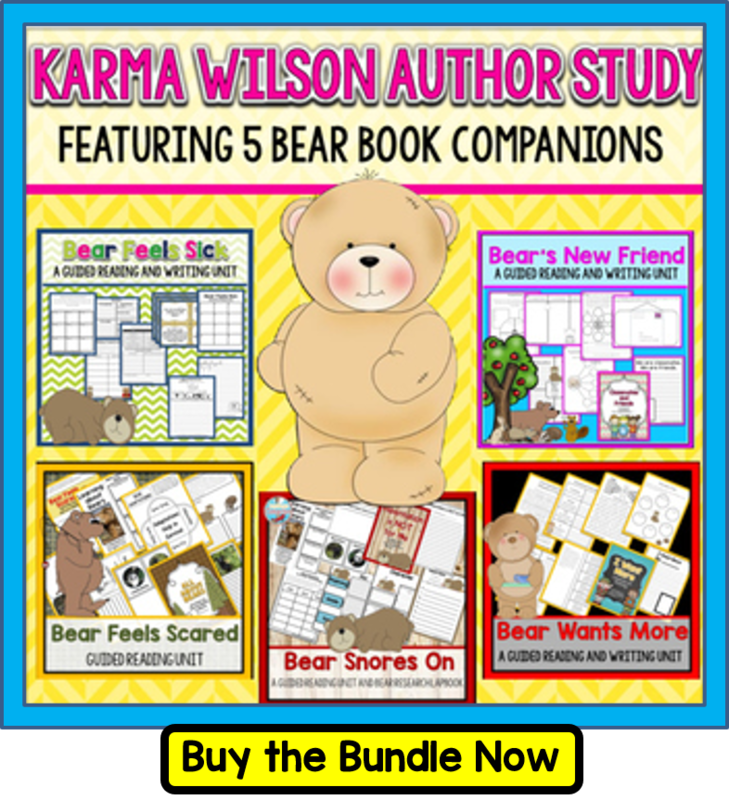 Love Karma Wilson's Bear Books? 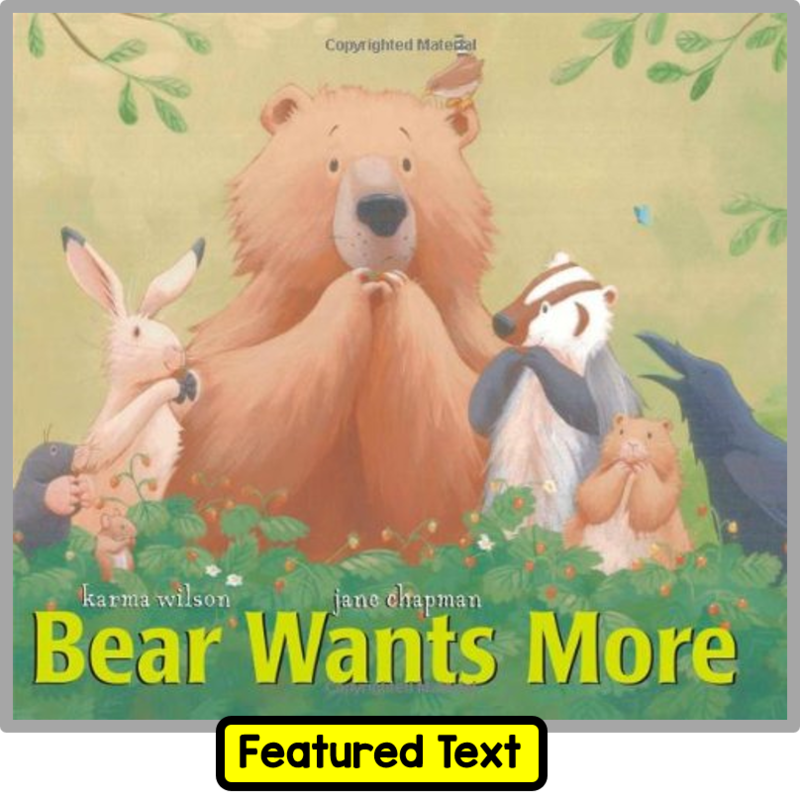 I absolutely love the Bear books, and I think they provide a wonderful model for writing and vocabulary. Karma Wilson is very skilled at selecting tier 2 words that help students build word knowledge. Each of the book companions within this bundle include before, during, after activities to make the most of each text. The bundle also includes class book suggestions for writing about reading and a more comprehensive lapbook project. You can learn more by clicking the image to the left. How do you build writing ideas with your students? What suggestions might you have for other teachers? Building a collection of idea lists and organizers to keep on hand can help kids avoid getting stuck don't you think?